The count down has officially started and in a month there will be the second edition of Turin Epicurean Capital. Are you ready? 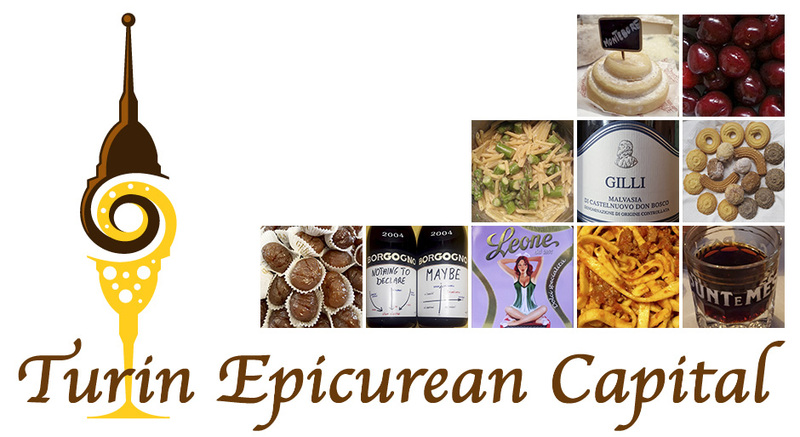 What is Turin Epicurean Capital? Turin Epicurean Capital is a yearly event about food, its meaning and its influence in our lives and carrers. It lasts 3 days in July and international speakers coming from everywhere in the world will share their opinions and experiences during 3 round tables in the morning. Other activities are organized in the afternoons. 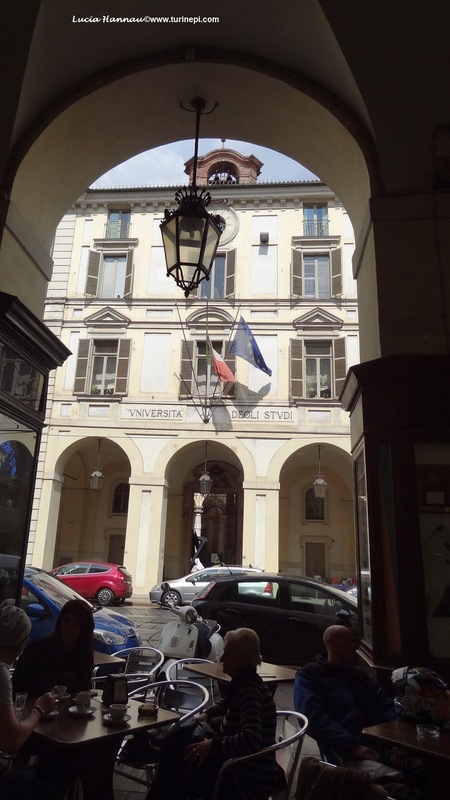 Once again Turin Epicurean Capital 2015 will be hosted in the theater of the Collegio San Giuseppe - the Turin's La Salle School, located in the central Via Andrea Doria 18. Reaching the theater is very easy both from the Porta Nuova train station and from the highway if you are driving over to Turin. This is a 3 day event starting on July 21 (Tues) through July 23 (Thurs). So mark down your calendars for July 21, 22, 23 2015! 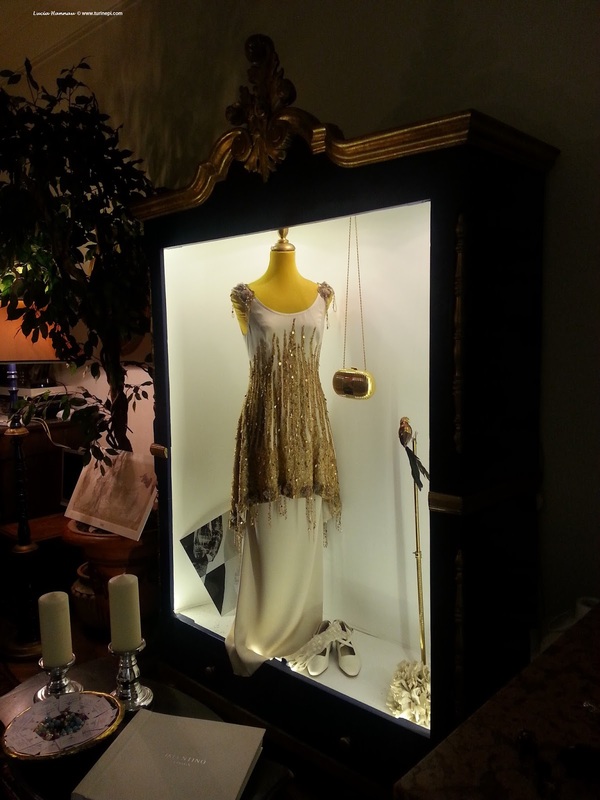 Michelle Bottalico will present her photo exhibit that will take place all the three days of the event while Turin fashion designer, Alberto Lusona's fashion show will close this second edition with a collection inspired by food. We are in the process of finalizing the afternoon program to include a visit to food related collections such as to Prochet, the historical china and crystals shop, a real institution in Turin since 1861. The Turin Epicurean Capital guest speakers are international food and travel bloggers, authors and culinary professionals whose passion for food became their profession or deeply influenced their lives and careers. This is a bilingual event in both English and Italian so that even non-Italian speakers can enjoy it. What is the aim of this event? Turin Epicurean Capital is organized to share with the world our local culinary traditions, ways of life and local products at 360 degrees. It's an open invitation to the world foodies, wine lovers, fashion addicts and design aficionados to come and see what we have here with the promise that Turin and Piedmont will amaze you! How do I get to Turin? Turin is located in the heart of Europe and can easily be reached by plan flying to our Turin airport (TRN) - there are many connections to the major European and Italian cities; by train if you are coming from other Italian cities and by car if you are driving. Isn't Turin industrial and grey? In the last 15 years, Turin went through a metamorphosis and it's now the trendiest city in Italy with many on the budget things to do all year round, a lively nightlife, a tasty food scene, super glam shopping streets and great museums. 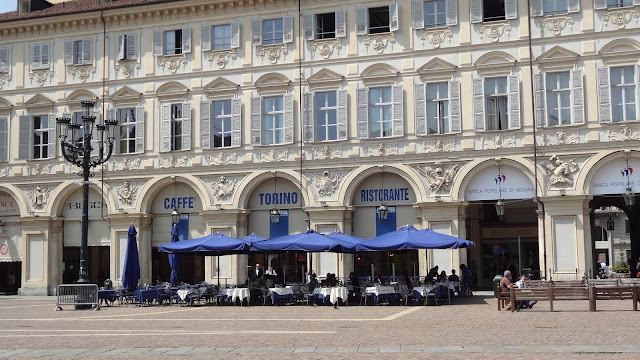 Enjoy Maria Pasquale's impressions of Turin here. 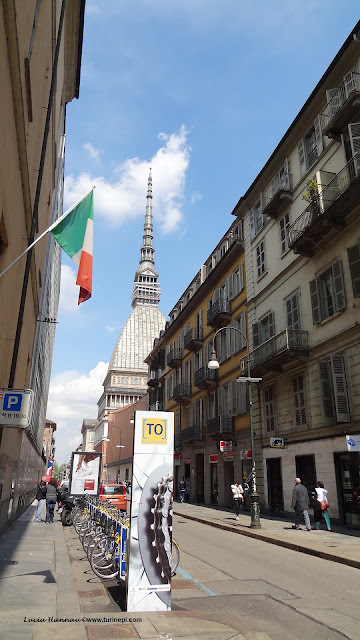 Please browse through our website for the many things to do and see in Turin and Piedmont all year long, and follow us (turinepi) on FB, Twitter and Instagram for extra articles and pictures.